Montibello Home Prices Rebound (interesting) Good Time to Sell? 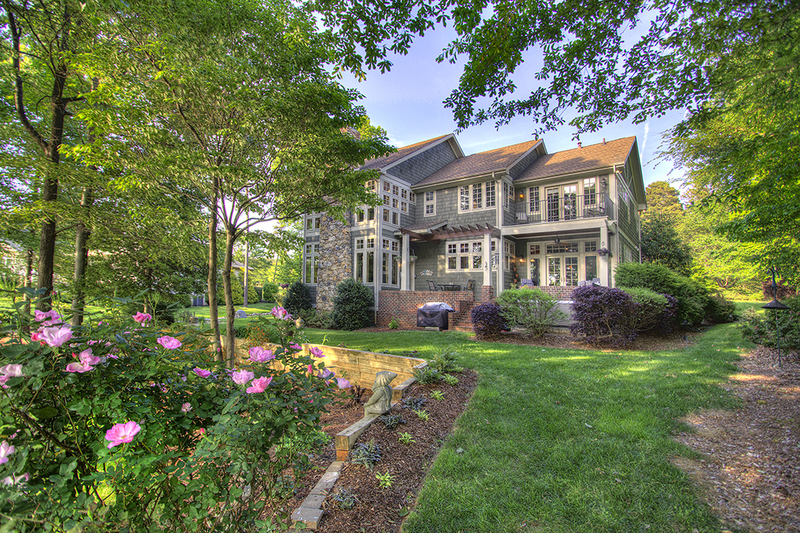 Have a Charlotte home to sell? We want to make a movie about it!